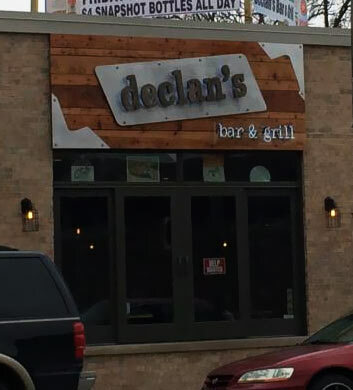 Declan's Bar & Grill is an outstanding American bar and restaurant that is well worth checking out when you're in Elmwood Park with your Chi Town Limo group! The craft beer selection is possibly the best around, just overflowing with the good stuff that you can't get enough of. It's both on draft and in the cooler, so they've got you covered on both ends. Watching sports on TV is just incredible here. Fun crowds who you'll love cheering on your team with, lots of televisions, and so much great food and drink to go along with your viewing experience! 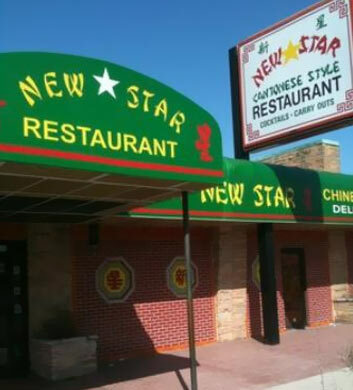 New Star Restaurant is just amazing when it comes to yummy Chinese food, Thai fare, and even fresh sushi! They've got it all! It's been around for quite a long time now, and that longevity says a lot. They have a really kitschy type of Polynesian decor and themed drinks that we think you'll really enjoy if you're the tiki bar type! The egg drop soup is the smoothest and most delicious that we've ever tasted, very highly recommended! The egg foo young is amazing too. The chicken kow is a must-have and a classic favorite here. You'll love it! Jim & Pete's Restaurant & Pizzeria is as good as it gets when it comes to tasty pizza and other Italian fare in the Elmwood Park area! Chi Town Limo customers love to hang out here with their larger groups, enjoying the soul-warming food and the cozy atmosphere. 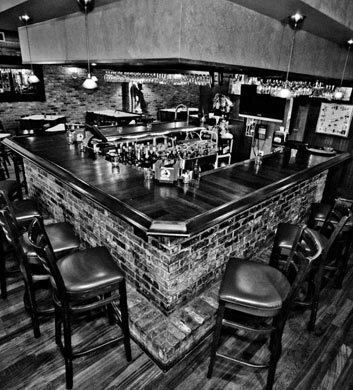 Not only do they feature a full menu, but they also have a superb bar. The pizza is homemade and it's as delicious as you could imagine! Too good. If the weather is beautiful, you'll want to slip outdoors to enjoy that patio seating. Always good times and great people here! 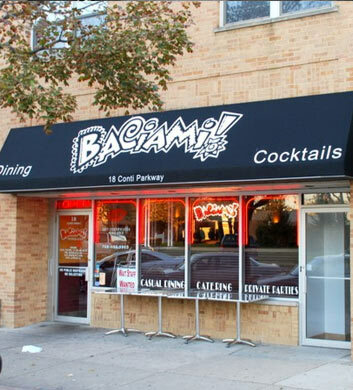 Baciami Pizzeria & Bar is another of our favorite pizza places in the Elmwood Park area, really ideal for our Chi Town Limo customers who are traveling and partying in this vicinity. It's a full restaurant and full bar as well. If you're the type who enjoys a delicious plate of calamari, you'll certainly want to try theirs, and it comes with their mouth watering marinara sauce for dipping! Mm-mmm good. The grilled seafood salad is a must-have and the baked clams are too! They've got really affordable lunch specials on the weekdays too! 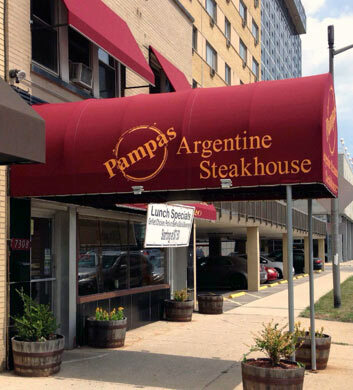 Pampas Argentine Restaurant & Steakhouse is always a good one, the type of place we'd hang out at ourselves during our off hours, and definitely a popular choice for our Chi Town Limo peeps in the Elmwood Park vicinity. We love the neighborhood restaurant vibe and the super friendly service. The chimichurri is a top recommendation here, served on bread rather than empanadas, and that really ignites the flavor just perfectly. The sausage and short ribs are must-haves, and we can't say enough good things about their chocolate cake for dessert! 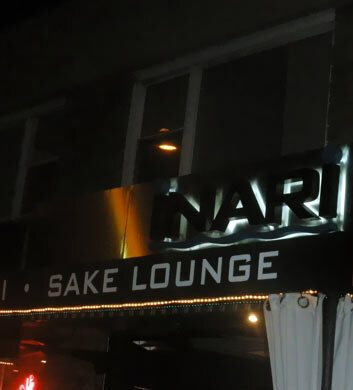 Our final recommendation for our Chi Town Limo customers in the Elmwood Park area is Inari Sushi! We just love the quality of the food and the outstanding service that our Chi Town Limo customers receive here. Their lunch specials are a major draw during the afternoon hours, and we're impressed with their extensive and unique list of desserts! Now, this one is located in a very unassuming strip mall and can be easily overlooked, but we recommend that you don't. Stop in and take a closer look. It's really a nice spot.